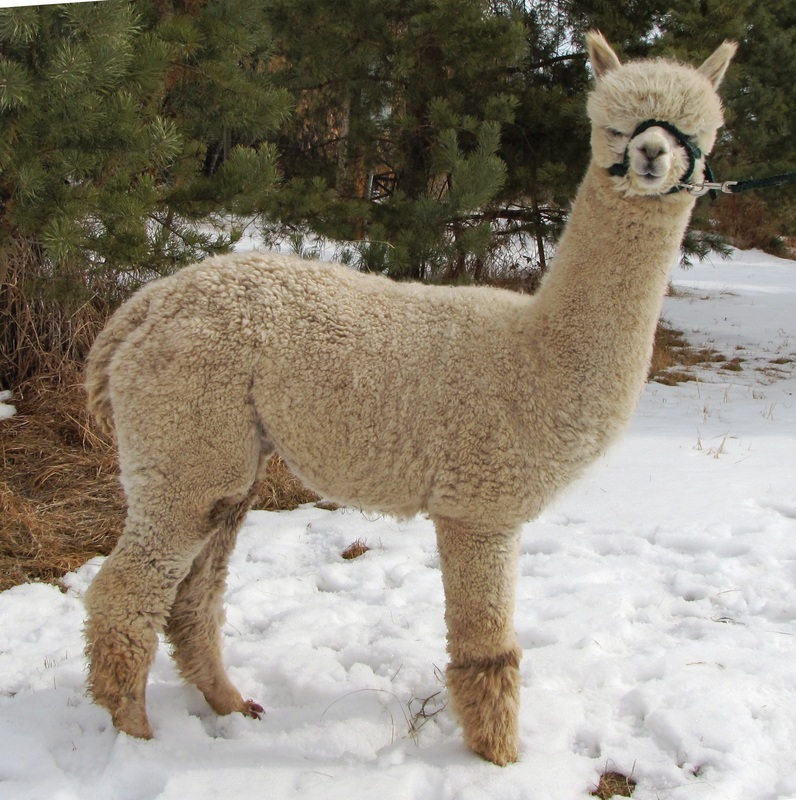 Genesis is a special alpaca, he has so many of the qualities we have been striving for in a breeding male. He has correct conformation and amazing fleece. His density, fineness and crimp structure are hard to come by. He had a great show season in 2011 and 2012, check out his results below. Genesis is a seasoned herdsire and we are more than pleased with what he is putting on the ground. Big, strongly conformed, fine fleeced alpacas ranging in colours from dark brown to white. Here at TnC he has crias on the ground in 2016 from ﻿﻿Theresa,﻿ ﻿Opal, Honey and Roxanna, so if you are interested in some of these genetics check out these girls. For 2017 crias he has been bred to Harmony and Roxanna again because that was such a darn good baby! You can find these cria on the 2017 cria page. In 2018 Genesis has produced 3 cria from our females, Arriba Ambrosia, TnC Honey Tupelo Brown and JCA Opal. ​For 2019 Genesis bred TnC Oh My Lorde, Arriba Ambrosia, JCA Opal, TnC Well Hello Dolly Parton and JCA Roxanna. We are looking forward to these offspring. If you are interested in a bred female bred to Genesis drop us a line.